There is documentary evidence of the existence of a boat and station for saving lives’ at Formby Point in 1776. 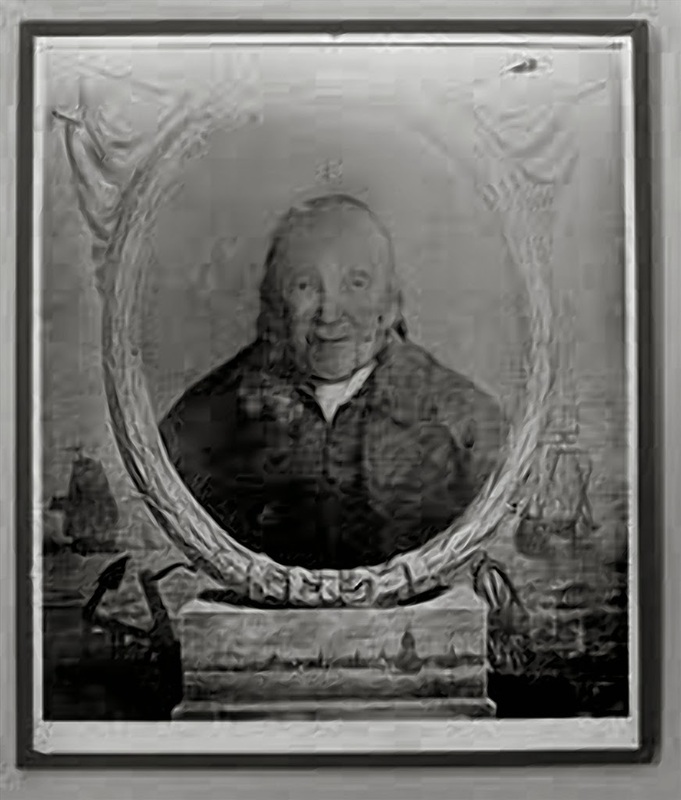 It was William Hutchinson, the Liverpool Dock Master; who, supported by the Dock Trustees, arranged for Britain’s first life-boat station to be established at Formby. The exact date of the establishment of Formby station remains uncertain but was apparently between 1771 and 1776. A minute of the Liverpool Common Council dated 5 March 1777 indicates that the boat and boathouse had already been there long enough to need repair. Richard Scarisbrick of Formby was be appointed to take care of the boat and boathouse to be built and stationed at Formby to assist and save shipwrecked persons and goods on this coast. The position of the boathouse and boat is clearly indicated at Formby Point. Although not much is known about this boat or her service, it is surmised that she was probably of the type known as a Mersey Gig, a two or three masted, versatile, sprit-sail rigged craft only requiring a crew of three or four and capable of being pulled or sailed. In 1799 the Dock Committee appointed William Brown to look after the boat, and then on 9 April I 800, Robert Neale, the riding officer at Formby, was appointed to the care of the boat and boathouse. The original boathouse was rebuilt in 1793 on the same site at the end of what subsequently came to be known as Lifeboat Road. According to a survey of the bay, when built it was situated 100 yards inland well above the high tide line on land belonging to the Reverend Richard Formby, the lord of the manor. 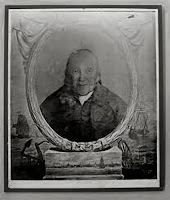 This reverend gentleman was incumbent of St John’s, Liverpool, from 1784 to 1792 and later of Trinity Church, Liverpool. The Formby lifeboat was the only one serving the harbour until 1803. Other Liverpool Bay stations were at the same time established, completing the far-sighted improvements to safe navigation of the port of Liverpool at that time. 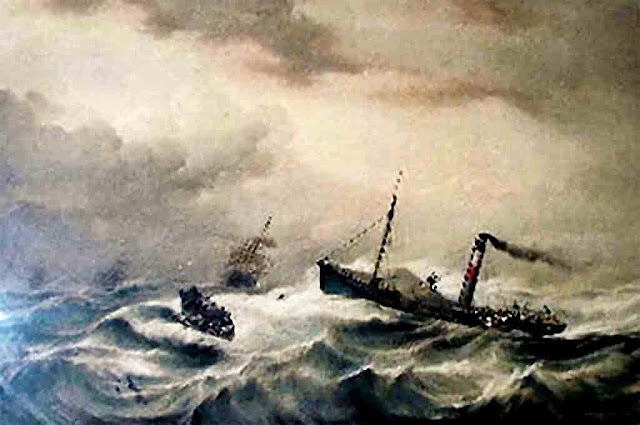 The Liverpool Shipwreck and Humane Society was set up to help victims of the great hurricane which hit the Irish Channel and the port of Liverpool on 7 and 8 January 1839. This hurricane caused great loss of life and damage both at sea and on shore. Local people came to the aid of the victims of the hurricane, many of whom were strangers to Liverpool. As a result of the many hardships connected with seafaring a number of charities were set up in 19th century Liverpool especially to help sailors and their families in difficult circumstances. Spiritual guidance as well as more practical help was given to seafarers by the Gordon Smith Institute and the Mersey Mission to Seamen. 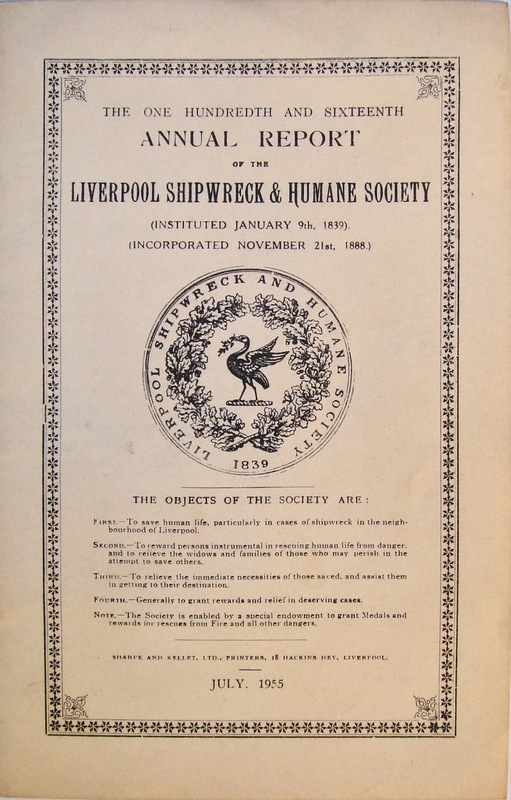 The Liverpool Shipwreck and Humane Society helped victims of shipwrecks and rewarded the bravery of people who saved others’ lives. The Liverpool Sailors’ Home was set up to protect sailors from dishonest lodging house keepers who attempted to take advantage of them. 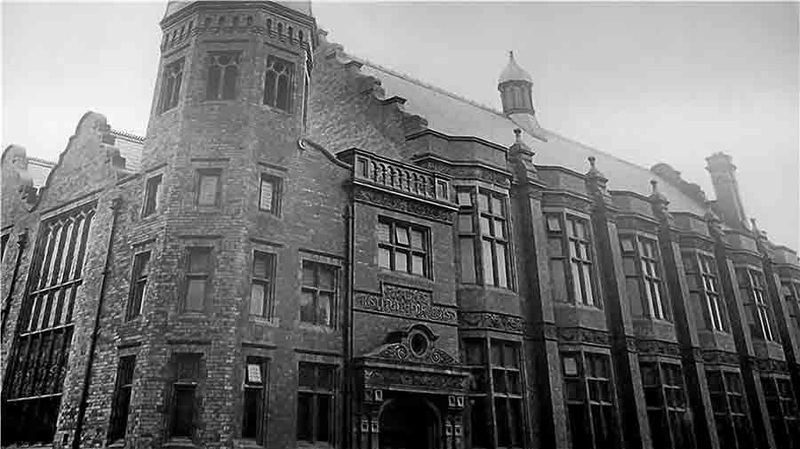 The children of seamen who lost their fathers were cared for in the Liverpool Seamen’s Orphan Institution. The four charities are still in existence today but operate on a much smaller scale. The decline of the shipping industry meant that there were fewer seamen and their families in need of help.